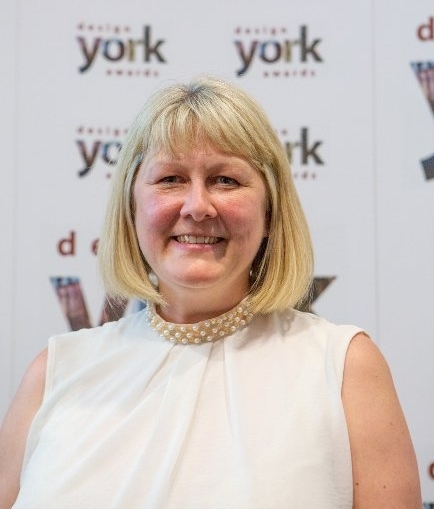 York Design Awards, which promotes and rewards excellence in building design and conservation, has appointed Rebecca Thompson as its new chairman. Former Lord Mayor of York Janet Hopton MBE stepped down as chairman after 12 years at the helm of the awards which she founded in 2006. Rebecca is managing director of Thompson Heritage Consultancy and is part time ‘Head of Built Environment’ at Castle Howard. She said: “It’s an honour to take up this new role with York Design Awards, which celebrates and encourages great architecture, design and restoration in this beautiful city, which regularly tops UK cities’ quality of life surveys. York Design Awards celebrates residential and commercial buildings, with eight categories every year for building owners, property developers and architects to choose from. “The awards are judged by independent property experts who visit every award entry before choosing their winners. There is also an opportunity for local people to have their say with The Press People’s Choice Award, and The Lord Mayor of York also chooses a winner. Rebecca heads a committee of 13 volunteers with property, planning and other relevant expertise, who help to organise the annual awards and other events throughout the year, as well as engage with local schools and colleges with its educational outreach programme.